It will soon be Brisbane's turn to taste Champagne Jeeper for the first time. 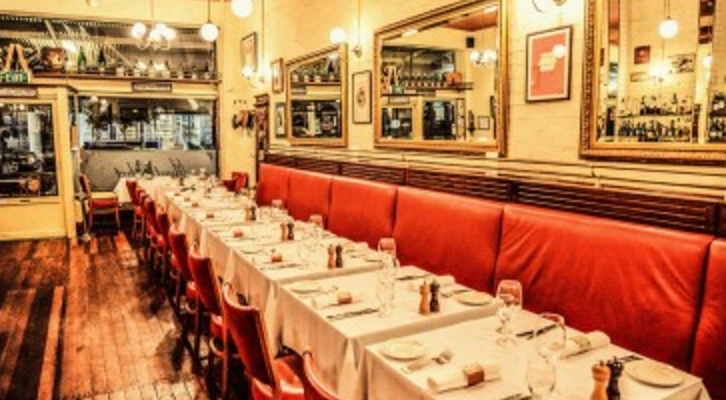 We are pleased to announce an exclusive Champagne Dinner at Montrachet restaurant in Brisbane, November 9th. 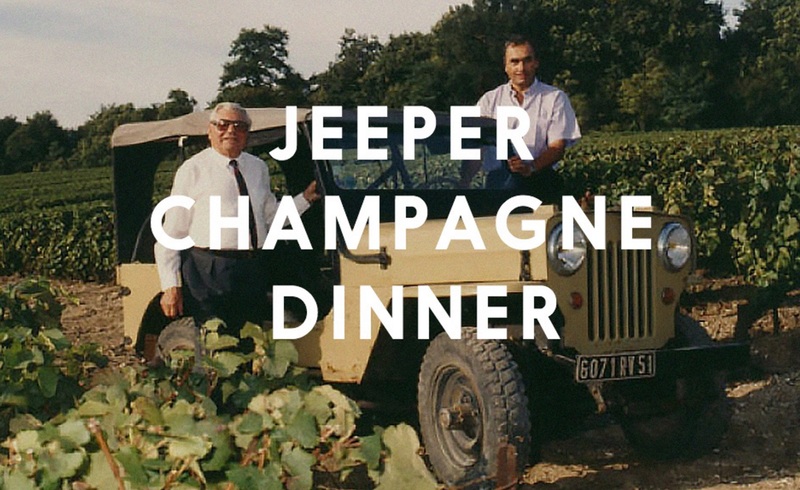 60 years ago, American GIs gave an injured French patriot a Jeep to enable him to tend his Champagne vineyards. The neighbours dubbed it Jeeper Champagne. Nowadays the house of Jeeper has gained an international reputation for producing fine Champagnes. 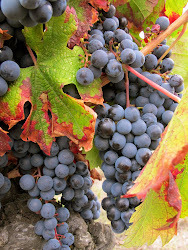 With its stand-out bottle-shape (designed to reduce oxidation) and its distinct taste, it stands out from the field. 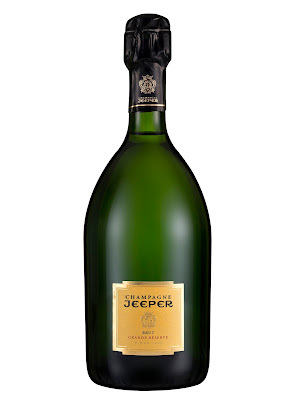 This is what wine critic James Suckling thinks of the Champagne Jeeper Grande Réserve which is one of the cuvées that will be served at this event. "This is very dry and bright with sliced lemon, white pepper and bread dough. 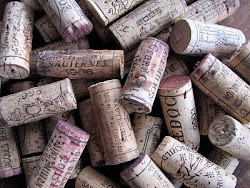 Full body, creamy texture and a long finish. Delicious brut. Pure chardonnay, blanc de blancs. Get it. Drink now. 94 points"
What is the "Jeeper Taste"? 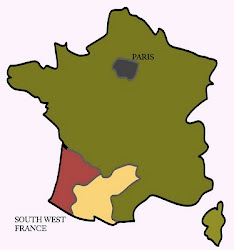 It is the production of finely balanced wines, dominated by Chardonnay, with great persistence and no harshness, bitterness or astringency. 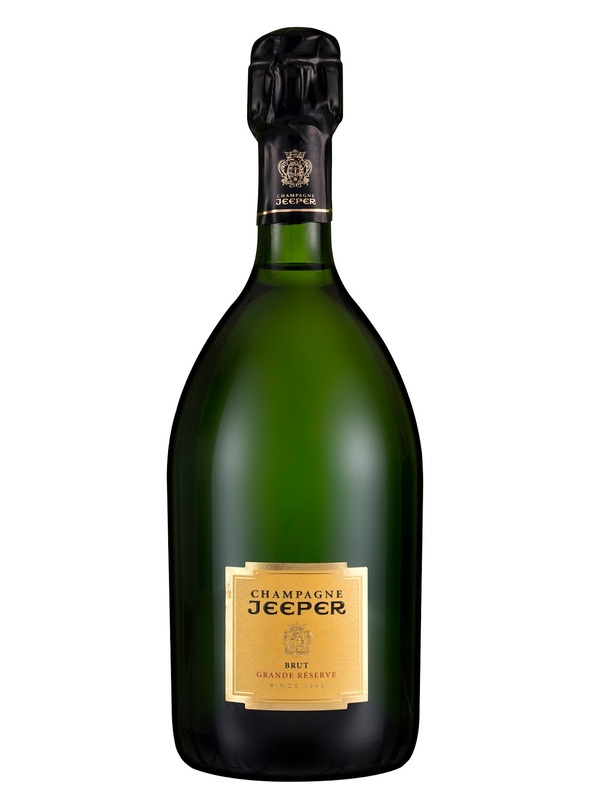 Champagne Jeeper is now available in Australia for the first time. It's your chance to try for yourself this new brand of Champagne matched to the outstanding cuisine of Shannon Kellam at Montrachet. We have booked out the second sitting of this restaurant for this dinner. 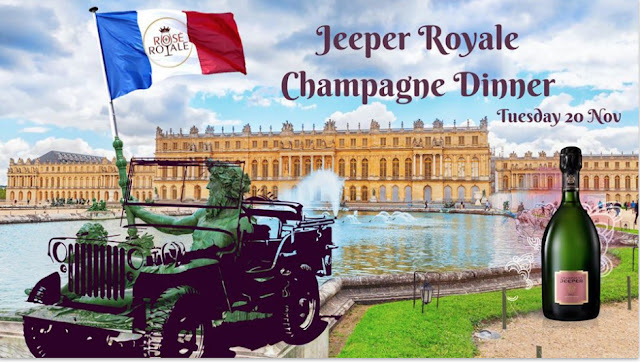 We will be joined by Champagne Jeeper CEO Nicholas Dubois and Export Director Samuel Ferjou who will be in Brisbane especially for this event. Call Montrachet 3367 0030 to reserve a spot!